Home » Blog » I need coffee: Where can I find…? I need coffee: Where can I find…? 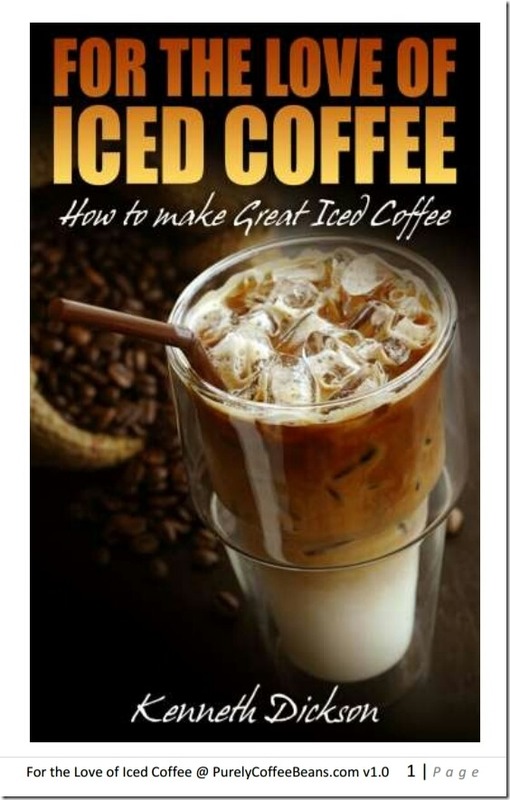 This page is devoted to coffee lovers who are looking for coffee items and don’t know where to find them. We’ll help you to locate the items by publishing your requests here. …looking for coffee or coffee beans? Tips on Posting For Success! If you aren’t able to find what you’re looking for from our archives, submit a WCIF request in the form below (it can be anonymously done), and our coffee loving community will do its level best to locate what you are looking for. Please post separately for each item, not in one comment, if you are looking for more than one item. If you do post, you can post without a name or email address, though if the request is made, wouldn’t it be nice to not have to check back until something is published? It’s always nice having you here anyway! Similarly, if you know a WCIF answer, we’d love to have you share that with us. Our coffee readers will be glad to help. When completing the form, please tell us more details about what you can’t find. Include as much product information as possible. Where can I find a recipe from MJB Coffee? Can you help find any information of the Pacific Coast Blend? I cannot find the Columbian coffee anywhere nor can I find any information of the Pacific Coast Blend. Can you help me?? Where can I buy Rwanda Coffee Beans in Toronto? Besides ordering coffee beans –Rwandan– from the web, is there any other location that I can pick them up myself in Toronto, Ontario? Where can I buy coffee with more caffeine?